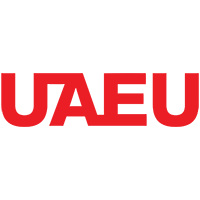 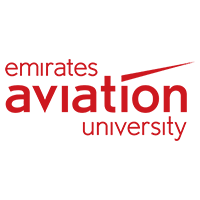 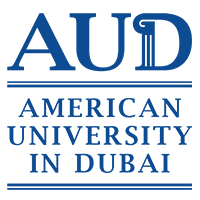 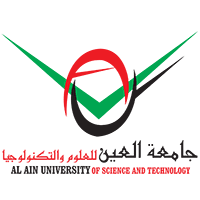 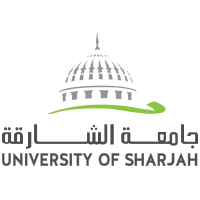 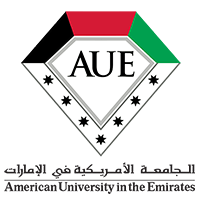 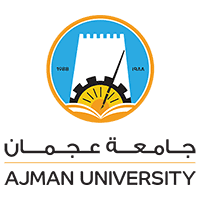 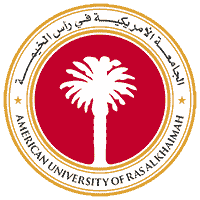 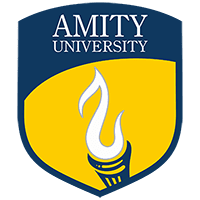 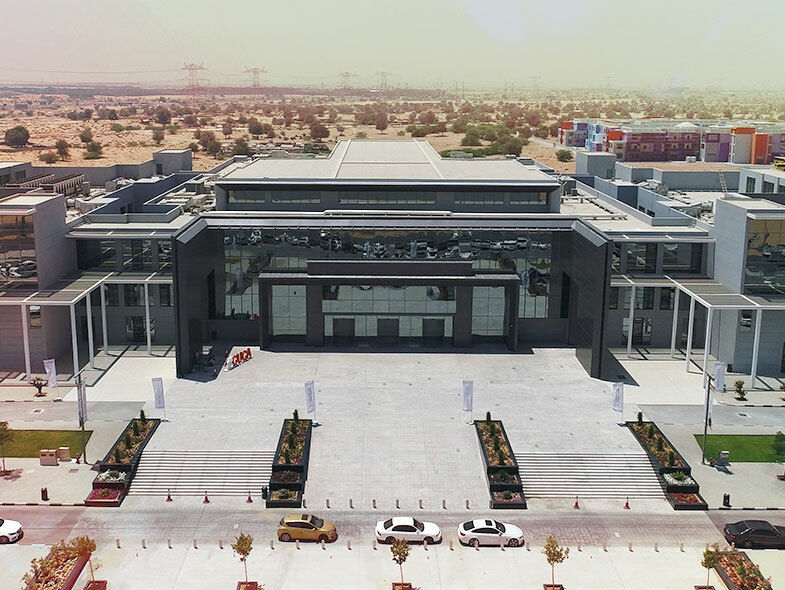 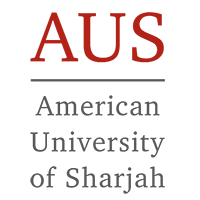 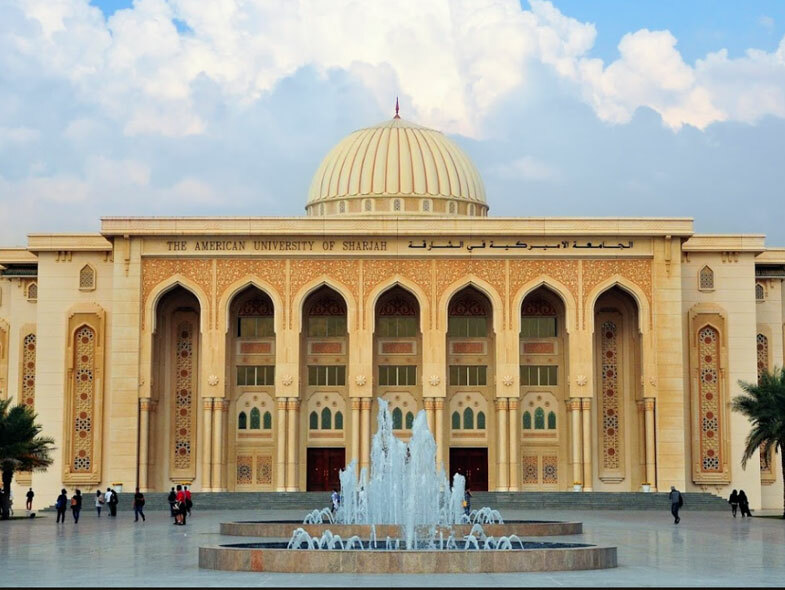 The first university-based drone academy in the United Arab Emirates was inaugurated recently at American University of Sharjah. 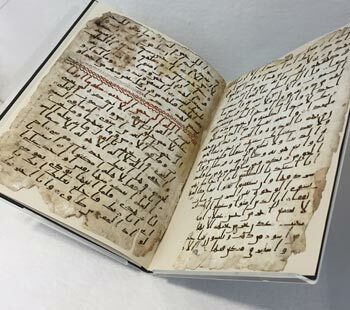 The University of Birmingham continues the UAE tour of its major interactive digital exhibition telling the fascinating story of the Birmingham Qur’an to Dubai for the first time. 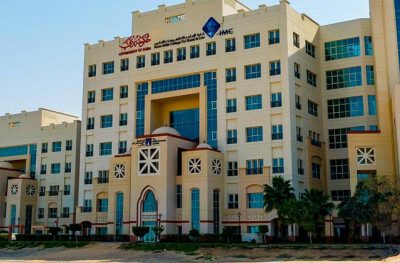 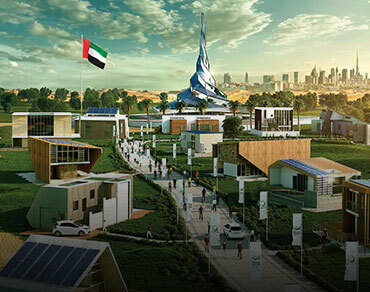 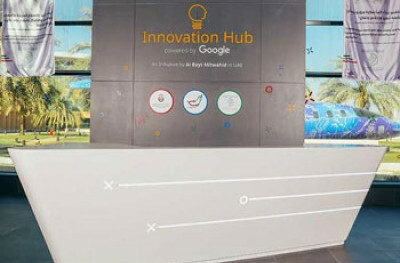 A new Innovation Hub powered by Google has opened at UAE University. 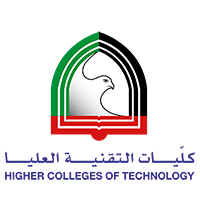 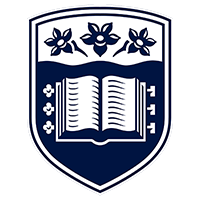 The hub is split into several different sections, including the maker area, where students will learn and be able to use high tech equipment such as 3D printers and laser cutting tools, allowing them to develop and create their own prototype designs. 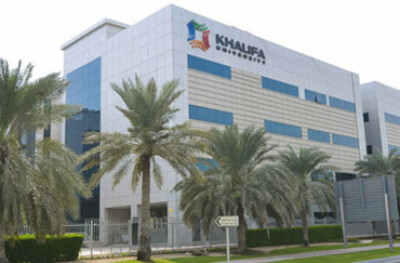 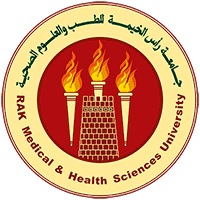 The UAE’s first laboratory for measuring radiation levels was inaugurated on Sunday at Khalifa University, marking another positive step towards ensuring the safe use and handling of radioactive materials in the country. 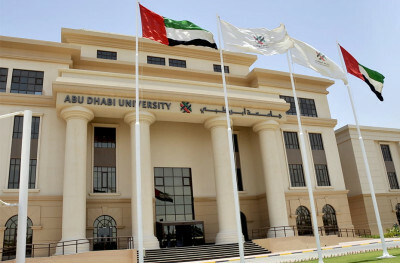 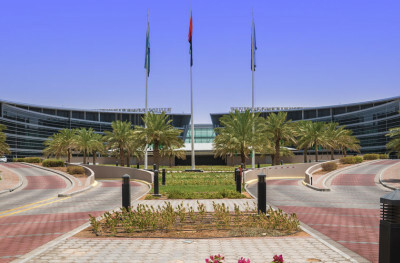 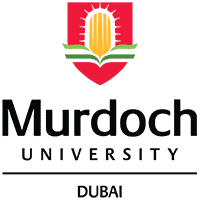 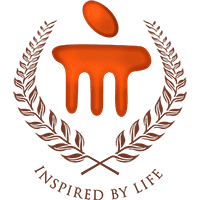 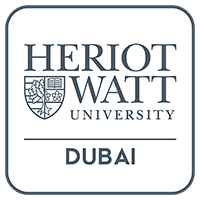 His Highness Sheikh Mohammad Bin Rashid Al Maktoum has issued Decree No (9) of 2018 on the Board of Trustees of British University in Dubai (BUiD). 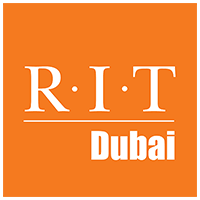 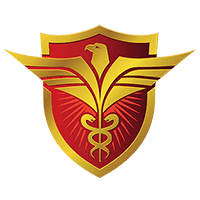 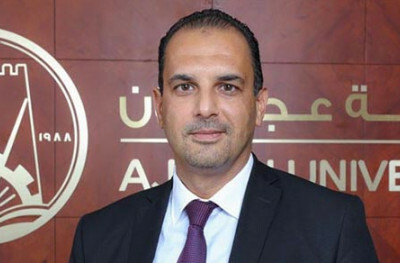 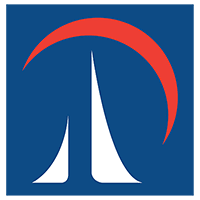 Dr. Karim Seghir, has accepted an invitation from QS Quacquarelli Symonds to join the International Advisory Board of the very first ratings system for Indian higher education. 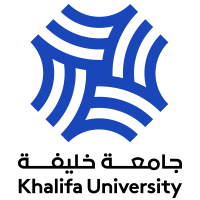 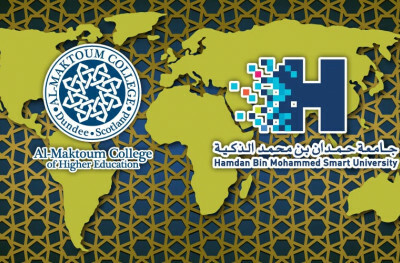 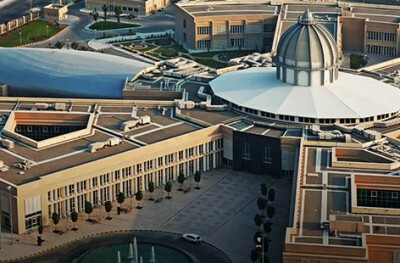 EDNET.ae is the Ultimate Education Network in the United Arab Emirates (UAE).